Thank you for visiting my website. My name is Brenda Daly. 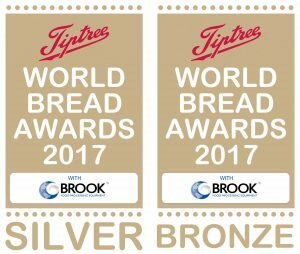 I am an award-winning baker and I run Daly Bread, a small but friendly microbakery, run from my home kitchen in Isleworth. I offer bread to order and bread making classes. 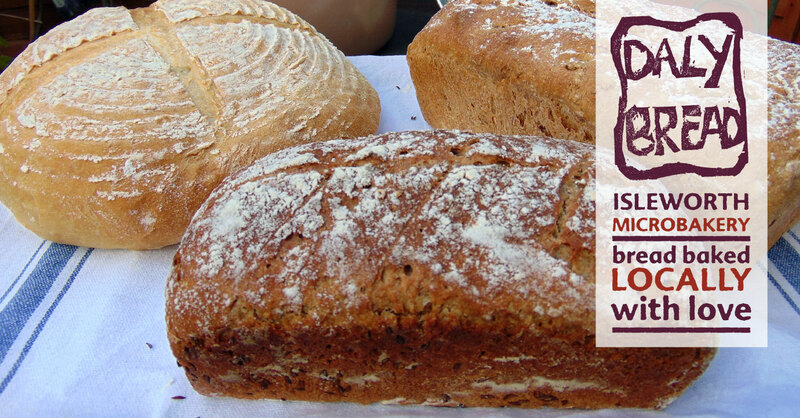 If you love freshly baked bread, or would like to learn how to make delicious bread, read on. Each week, I bake to order offering customers a choice of fresh bread, healthy bakes, sweet and savoury treats, and seasonal offerings. I use high quality ingredients, organic flour, natural yeast, a minimal amount of salt and where possible I buy locally. I will be offering several different baking courses during 2019, as well as bread making classes. Classes make a great present for a loved one, a family or team, or even a treat for yourself. And if you’re not sure which one they’d like, you can buy them a gift voucher instead. Drop me a line to be notified of what I will be baking each week or enquire about classes.